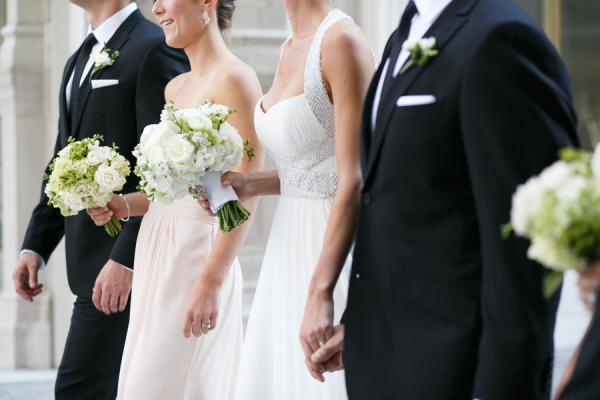 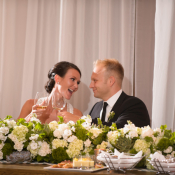 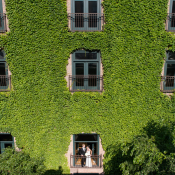 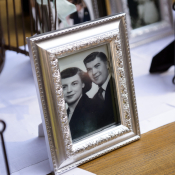 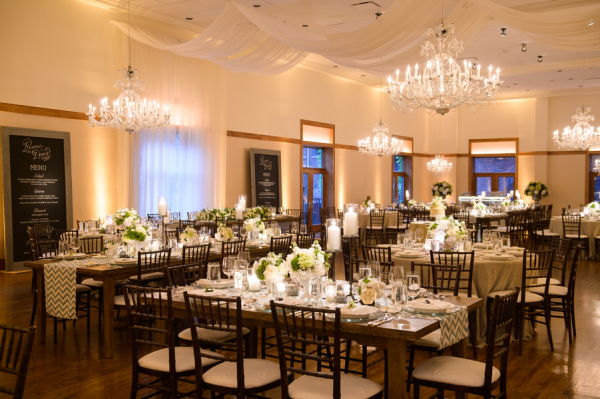 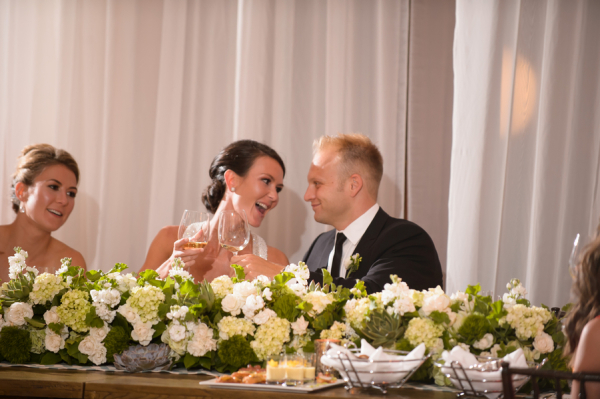 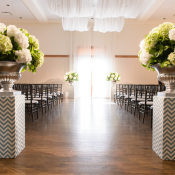 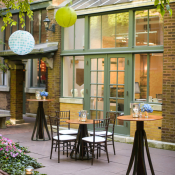 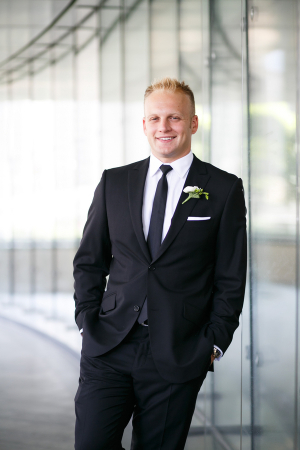 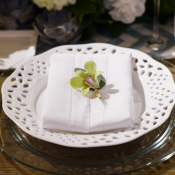 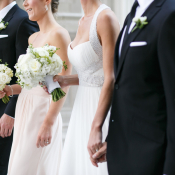 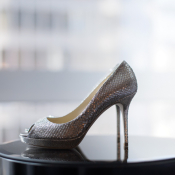 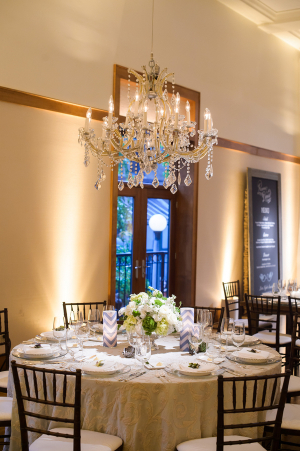 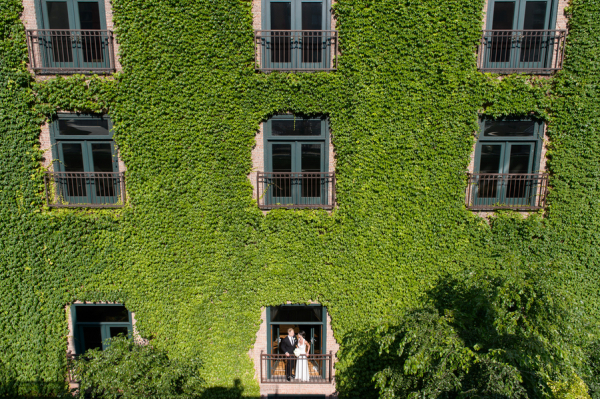 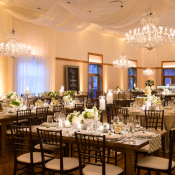 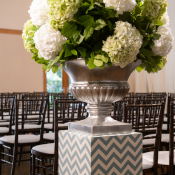 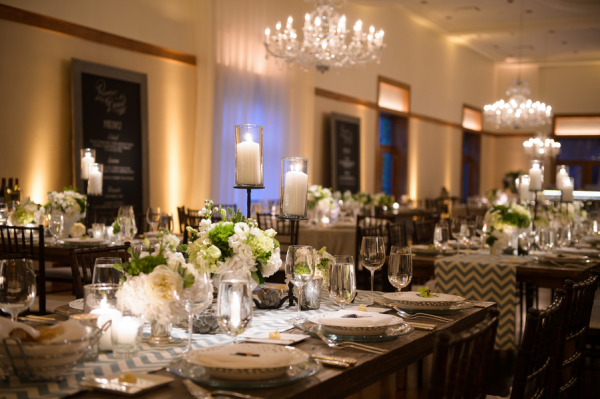 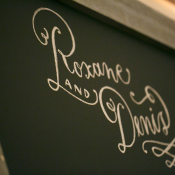 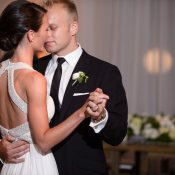 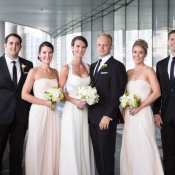 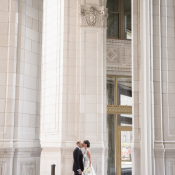 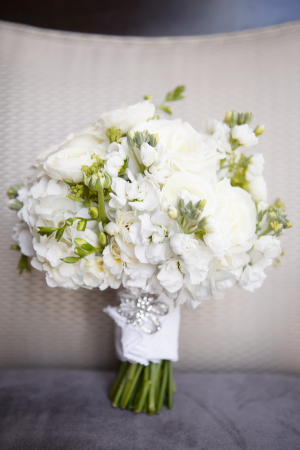 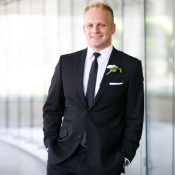 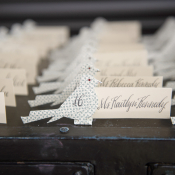 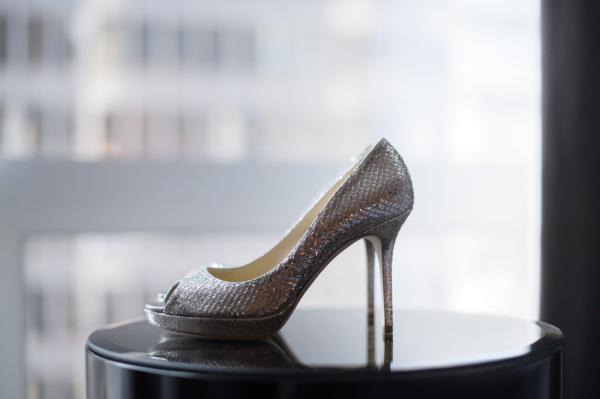 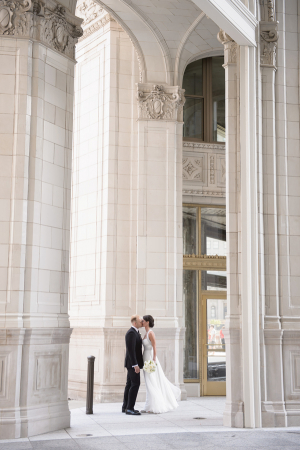 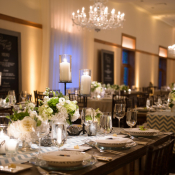 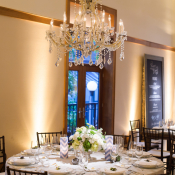 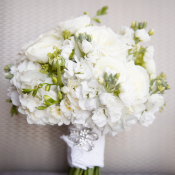 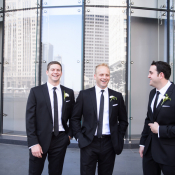 We are loving the sophisticated touches in Denis and Roxane’s wedding at Chicago’s Ivy Room! 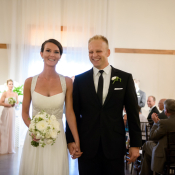 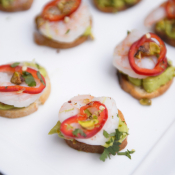 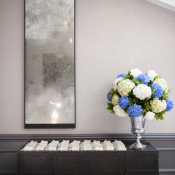 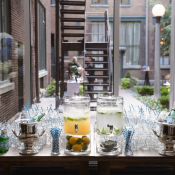 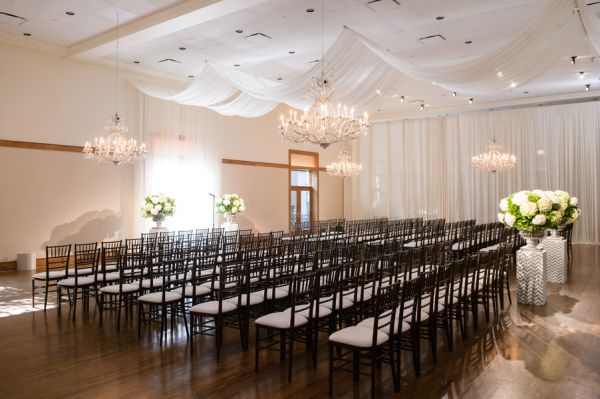 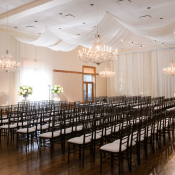 The sleek space is a perfect blank slate, and the couple worked with LK Events to create an elegant and modern setting. 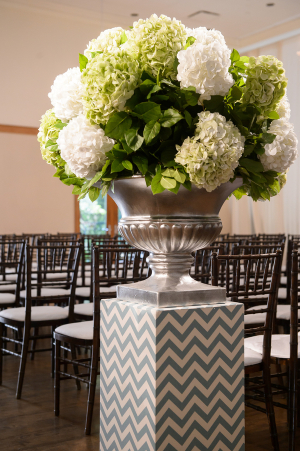 Hydrangeas in the fresh palette of day—ivory and spring green—set atop the tables and ceremony aisle markers, and hints of chevron added a bit of playfulness to the scene. 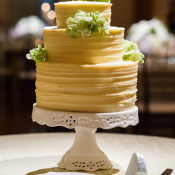 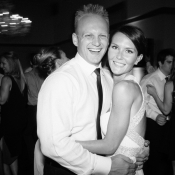 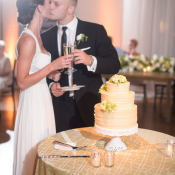 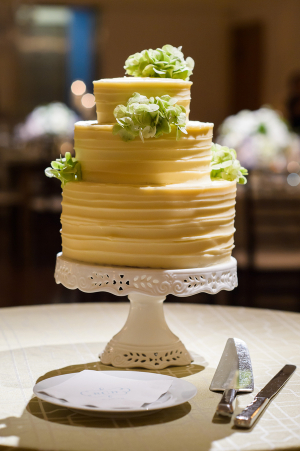 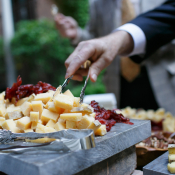 After dancing the night away on the floor to Colby Bassera and The Party Faithful, Roxane and Denis tucked into a perfectly petite butter yellow cake from Table 52. 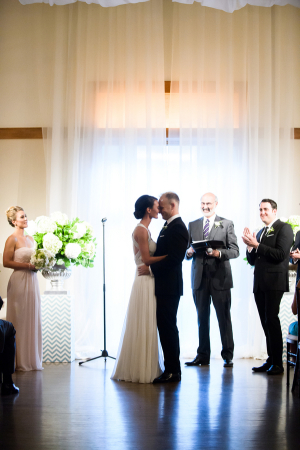 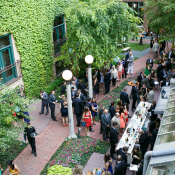 Enjoy these images from the always fabulous team at Averyhouse, who captured the day to perfection!